In this day and age of electronics and gadgets, sometimes the sense of something simple brings a bit of pleasure to your life. I have run multiple optics on my guns. I have run the Aimpoint patrol rifle optic on my M4 and the Trijicon ACOG in the Army. 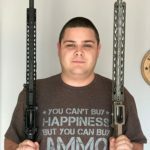 My personal rifles I have run everything from the cheapest optics to my current favorite, the Vortex Venom HST. But I recently received the iron sights made by GunTec, a simple set of sights. 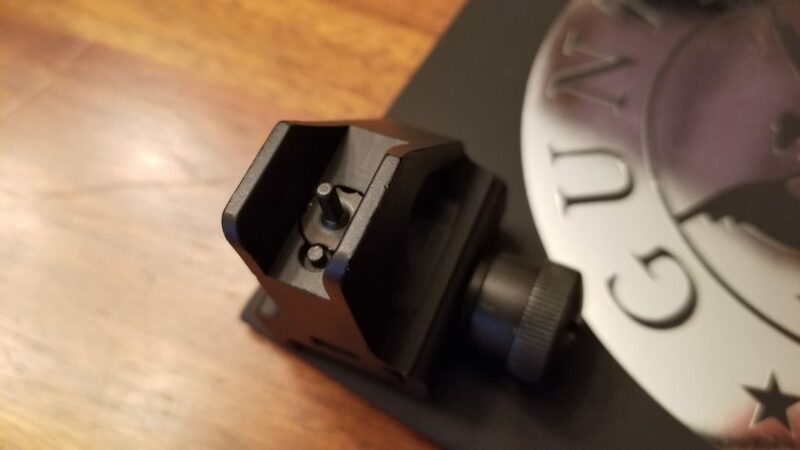 I got the sights and the first thing I noticed was that GunTec is currently celebrating their 30th anniversary and I wanted to say congratulations. Next, I want to say that the second thing I looked at was the sights. The sights are well put together. Unlike other cheaper brands the sights were straight and put together well. Holding them I did not feel like they would fall apart with the simplest of drops. I immediately grabbed my 5.56 and put them on. The quick detachment screw is a bit big in my view, but I have also dealt with much worse. When it came to range day, it only took me four shots to zero the iron sights as they were already on paper out of the box. 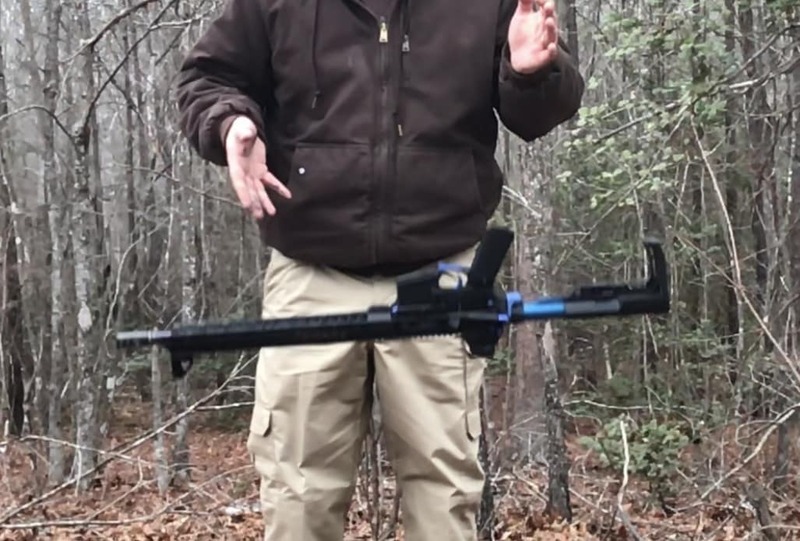 As with anything when it comes to sights or optics that claim to be rugged, it came time for a drop test. I dropped my 5.56 right on the sights as a worse case scenario for any shooter. I dropped it a few times and then picked it up, cleaned the sights and shot. I never lost my zero. 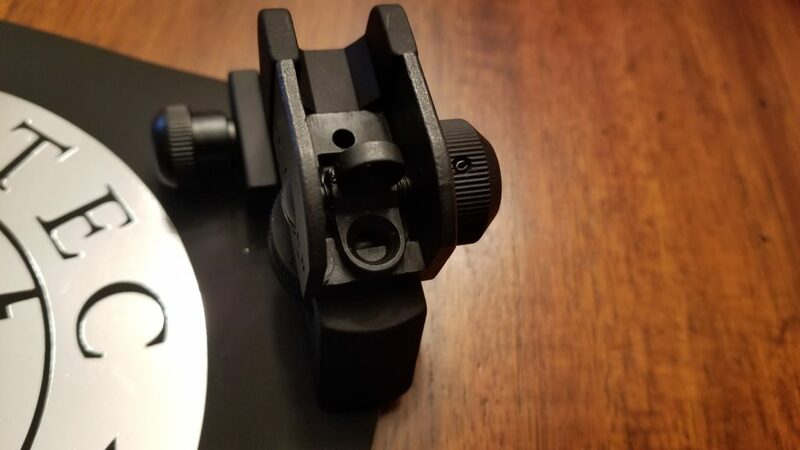 As with many Iron sights it provides a rear sight that switches between a peep sight and a slightly larger sights used for closer encounters. For a total of $75 bucks these sights are Good, if you can deal with the massive quick detach knobs, like me, then these sights are for you. If not then finding another screw to replace it could be found easily enough. The sights can be found here.